Prepare for the CT Registry With Confidence. The Tuffest Stuff on-line, on-demand webinar has helped thousands of exam takers prepare and pass. Crush the CT Registry Exam. Our live lecture seminar helps RT’s pass on the first try. Join us in Oakland, CA. The Tuffest Stuff Live Lecture Seminar is Back. Join us for 2 full days of CT Registry prep at Rush University Chicago, IL. very few have not succeeded on the first try. 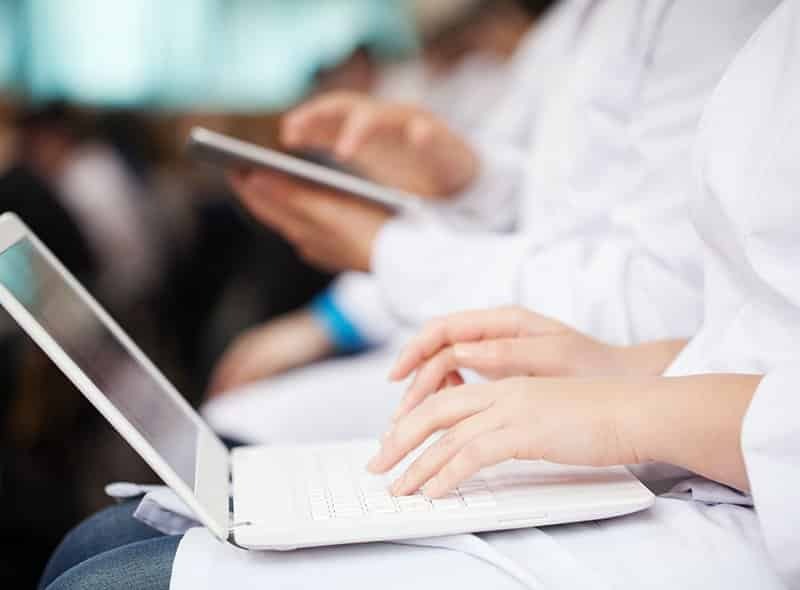 Our On Demand Webinar makes it possible for registrants to study and prepare for the CT Registry Exam any time they choose, as long they have access to the internet on any device. Our Capstone Suite is a CT Physics based training resource comprised of preparation materials for anyone serious about taking the CT Registry exam. Our Live Lecture Seminar has been presented more than 100 times in over 80 different venues. Since then, approximately 2,500 RT’s have satisfactorily completed the seminar and successfully passed the CT Registry Exam on their first attempt. 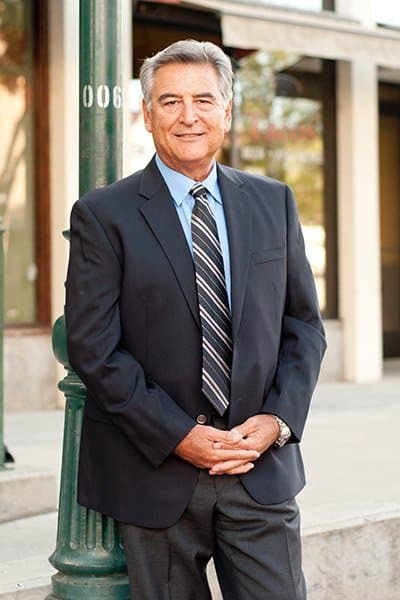 For more than 30 years Professor Mike Enriquez taught, as a faculty leader in a major community college Radiologic Technology Program, the most technical courses associated with the A.S. Degree, Certificate RT Program. Have a question about diagnostic radiology or CT Physics? He’s the guy to ask. As a result, he realized the satisfaction of assisting students to achieve their goal: licensure/registration as highly competent CT Radiologic Technologists. 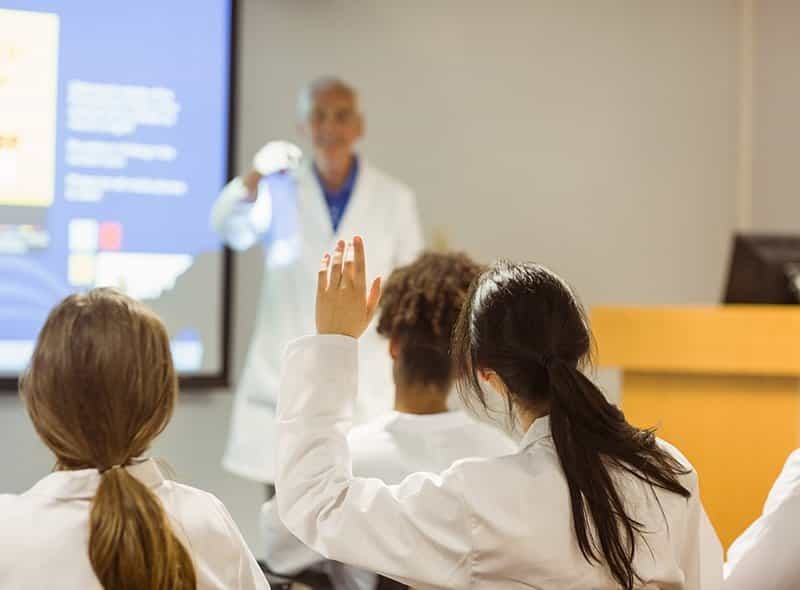 As his teaching and administrative career was coming to a conclusion in diagnostic radiology, he realized that his background of always teaching the most technical RT courses would serve him well. More than 20 years ago he began his background education in Computed Tomography. As part of the knowledge gained, he developed an appropriately advanced CT academic curriculum. These skills are evident when one listens to him lecture or is challenged by one of his professionally developed educational experiences. His mock registries, by design, are more challenging than the Registry — and for good reason. 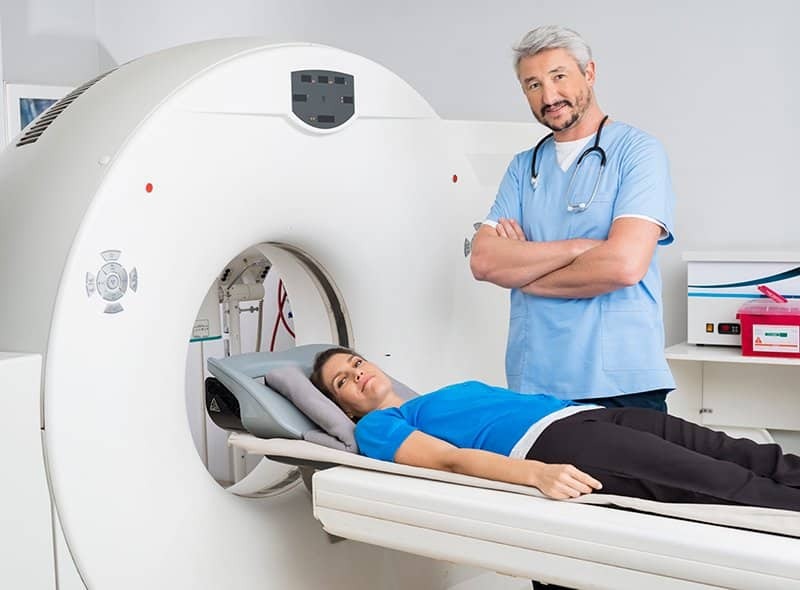 Make your mistakes with him and improve your abilities as a CT radiologic technologist. Success! As we have updates, you'll be the first to know. You are going to learn the material that you need to know to pass the ARRT CT Registry Examination AND so much more. If you commit to the seminar you will find out for yourself the actual meaning of the word “interactive”. Everybody does.